DES MOINES. THE PLACE TO LIVE AND WORK. Des Moines is a vibrant, innovative and diverse city. 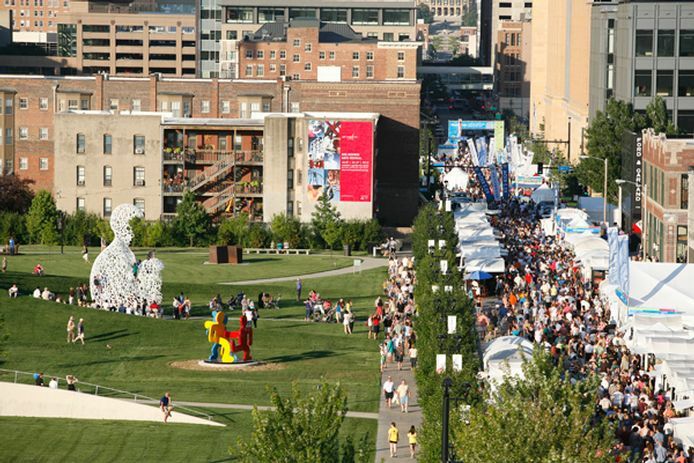 The Des Moines Arts Festival draws hundreds of select artists to Western Gateway Park. Downtown Des Moines offers amenities usually found only in major cities. Experience the unique shopping offered in the East Village. Dine at world class restaurants. Enjoy countless entertainment opportunities at Wells Fargo Arena and the Des Moines Civic Center. Expand your horizons at the Science Center of Iowa and Downtown Library. Cheer for an NBA D-league team, the Chicago Cubs’ AAA club or the Minnesota Wild’s AHL franchise. Gray’s Lake Park, located within walking distance of downtown, was recognized as one of the nation’s best outdoor places. Central Iowa is intertwined with more than a hundred miles of scenic biking, running and walking trails. Find unique housing options at several lofts and townhome developments. Visit one of the nation’s largest farmers’ markets as well as the top-ranked arts festival. Listen to summer concerts along the banks of the Des Moines River or on the steps of the State Capitol. Take a leisurely stroll through the Pappajohn Sculpture Park or along the Principal Riverwalk. Throughout Des Moines are dozens of neighborhoods, each with its own personality and style. You will not only find great places to live but will discover a new favorite coffee shop, locally owned restaurants and food markets, unique clothing stores, and much more. And Des Moines – along with the entire metro area – is connected by a series of parks and trails so you can enjoy a bike ride, walk or run on a warm summer day, under the colored leaves of autumn, or on a blanket of fresh fallen snow. 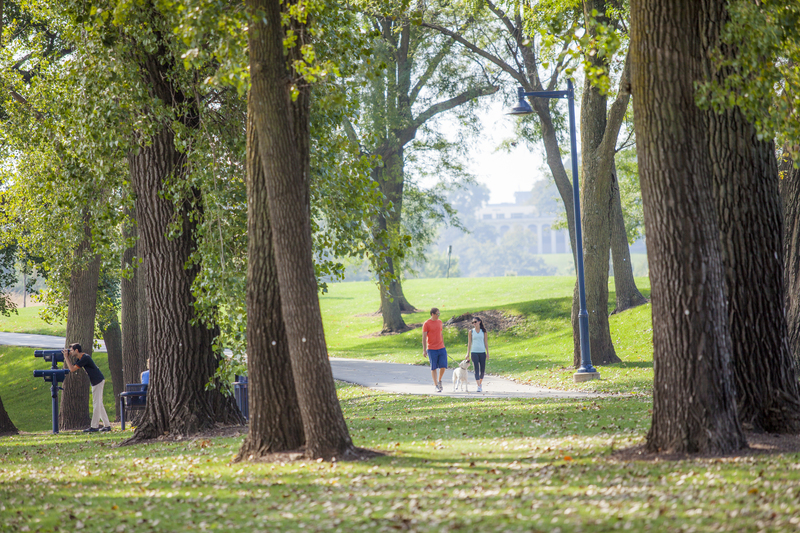 In fact, Des Moines’ Gray’s Lake Park was recognized as one of the nation’s best outdoor places and central Iowa is intertwined with more than a hundred miles of scenic biking, running and walking trails.